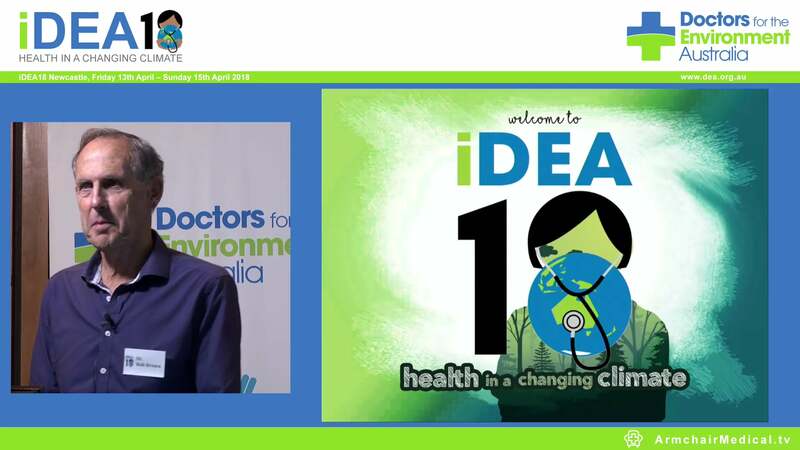 Doctors for the Environment Australia has today welcomed the launch of the Lancet Countdown at the climate talks in Morocco, saying the landmark initiative would put pressure on Australia and other countries to keep the promises they made in the Paris agreement. The Lancet Countdown: Tracking Progress on Health and Climate Change is an international, multi- disciplinary research collaboration dedicated to providing an annual snapshot tracking progress on health and climate change up until 2030. The Lancet Countdown will report annually on the health impacts of climate hazards; health resilience and adaptation; health benefits of climate change mitigation; economics and finance; and political and broader engagement. 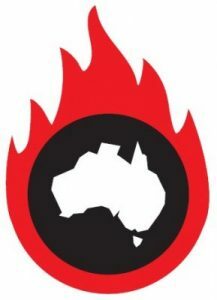 “Australia must heed the Lancet Countdown; the Australian government was first told about the dangers of climate change in 1984 by Science Minister Barry Jones and action by successive governments has been totally inadequate to address the magnitude of the threat,” says DEA’s Honorary Secretary David Shearman. The Lancet Countdown comes at a crucial time for international action on climate change, following ratification of the Paris Agreement and the announcement of the 2030 global Sustainable Development Goals. “Climate change is the biggest health emergency the world has ever seen and the Lancet is right to jump up and down for government action on behalf of the medical profession,” says Dr Shearman.